A lightweight top for training during cool weather. 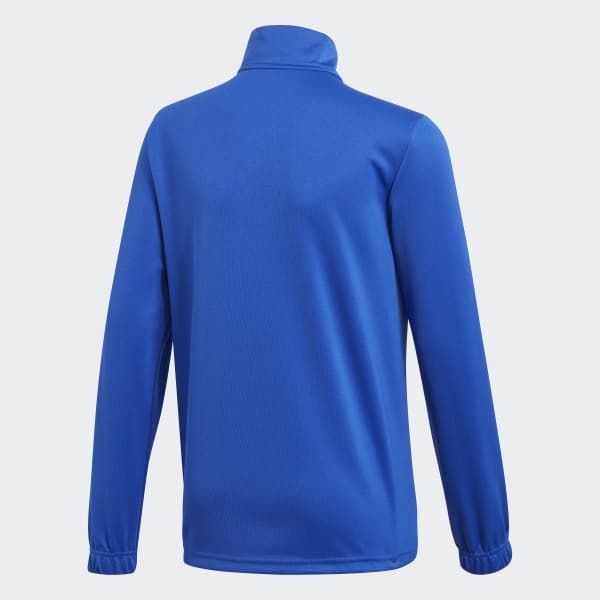 Extend your training window when the temperature drops in this football top for juniors. Made of Climalite fabric which sweeps sweat away from your skin, it's finished with contrast-colour piping plus an adidas Badge of Sport.